What an eventful day it was! 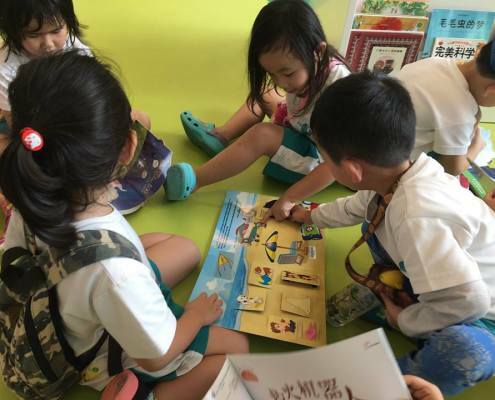 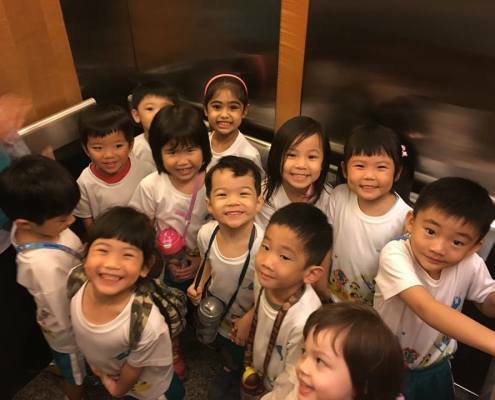 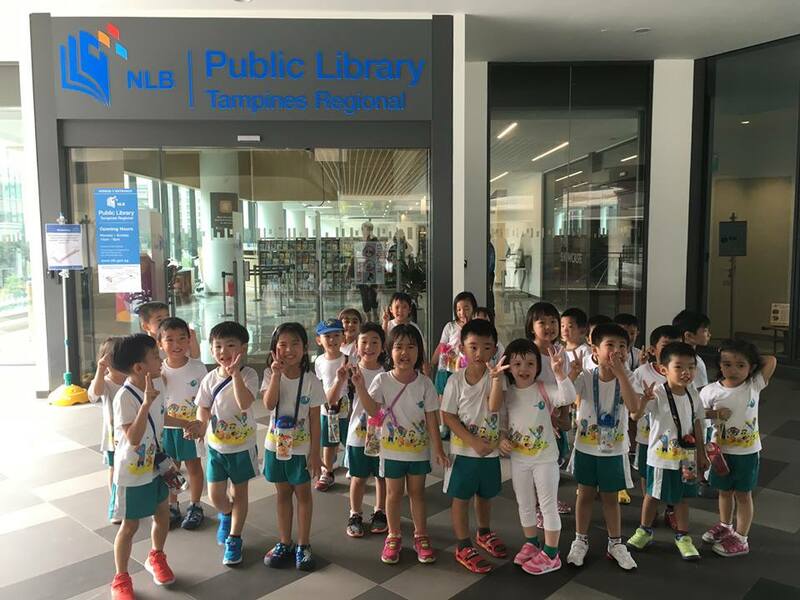 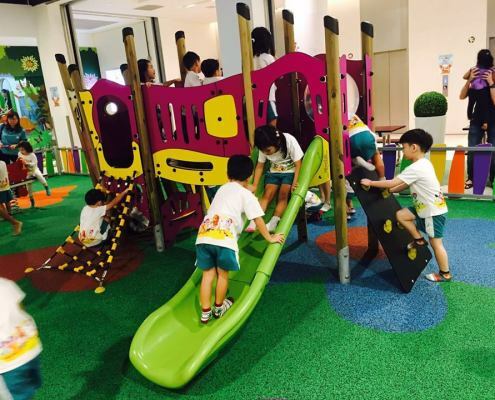 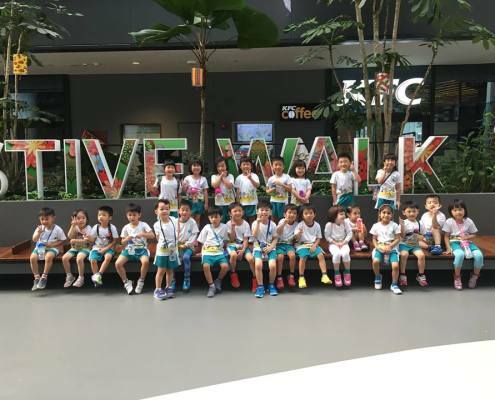 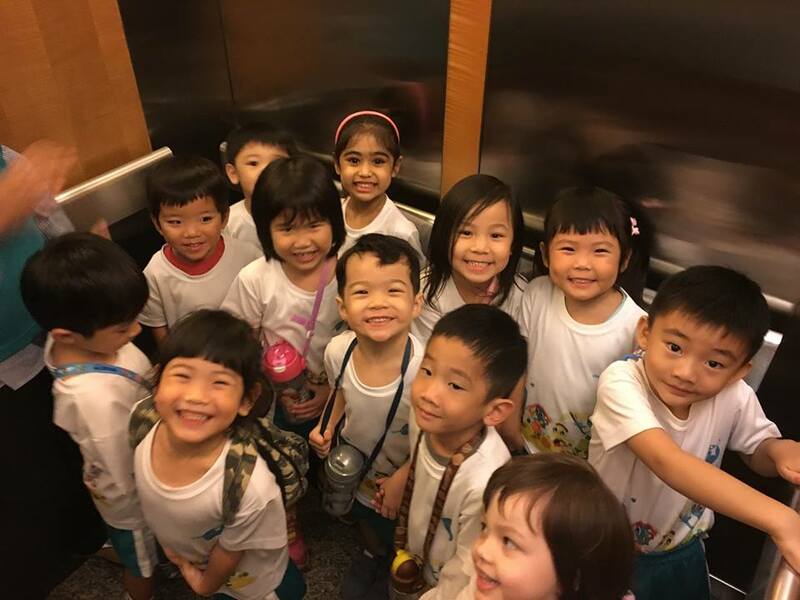 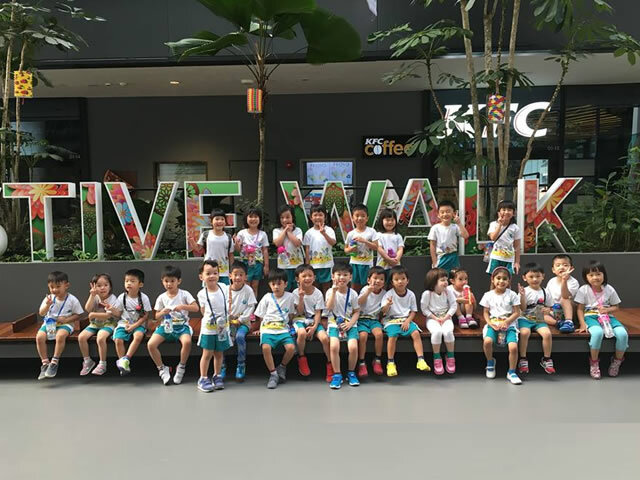 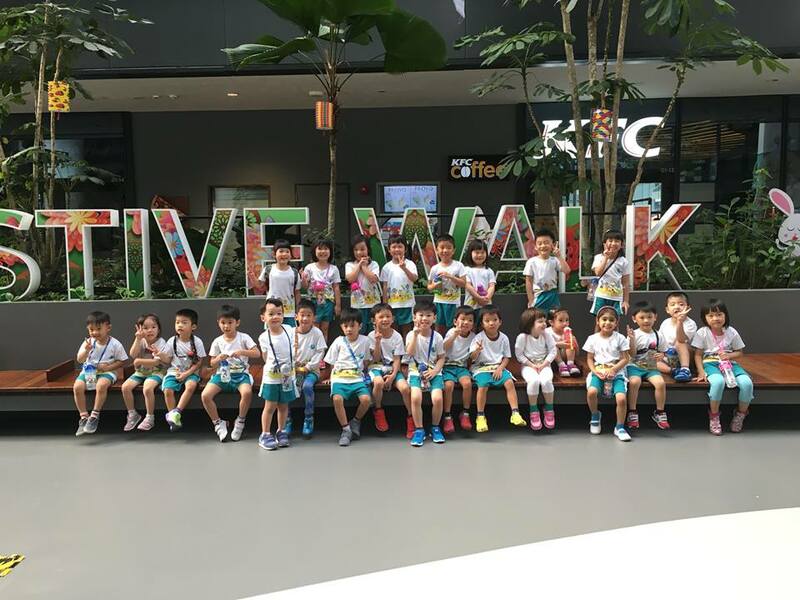 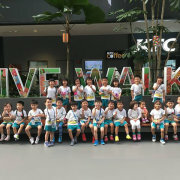 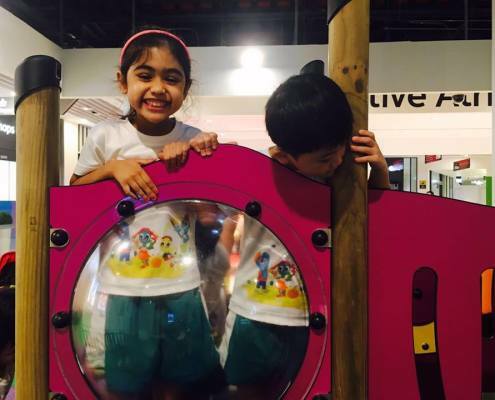 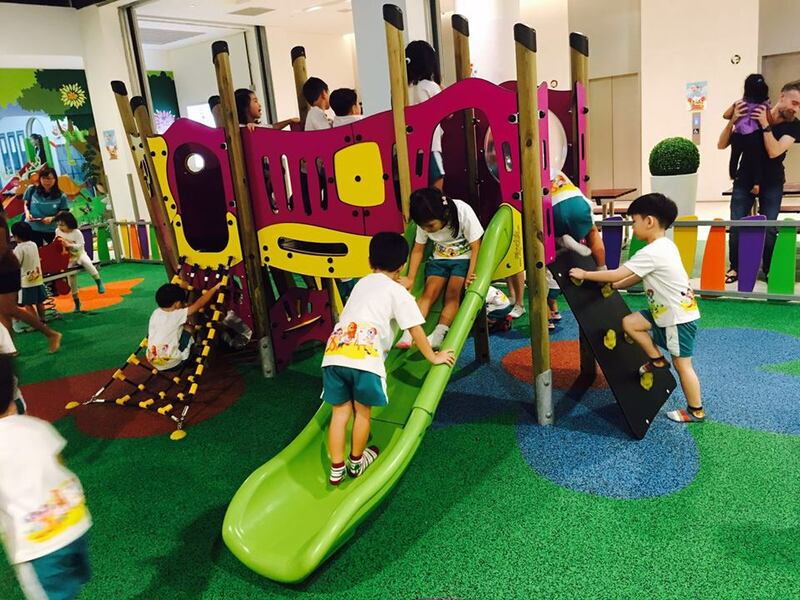 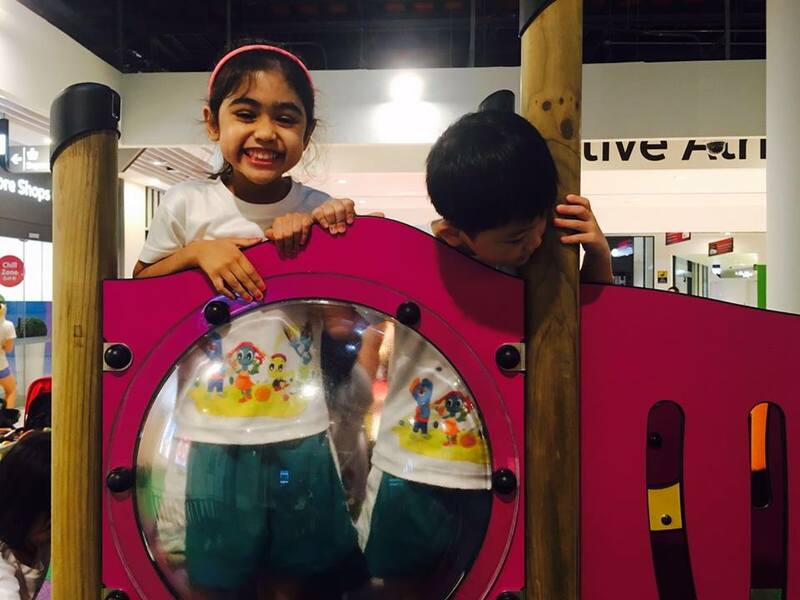 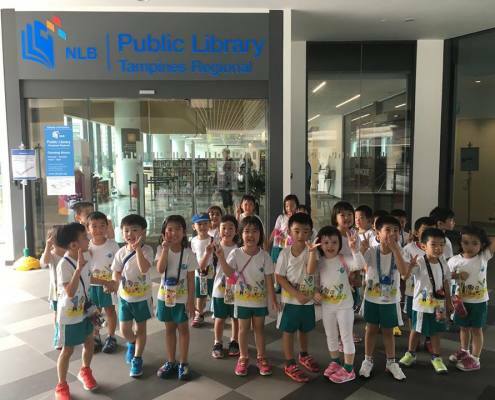 The ChildFirst @ Tampines N2 children took a stroll around their neighbourhood and visited the newly constructed Tampines Hub. 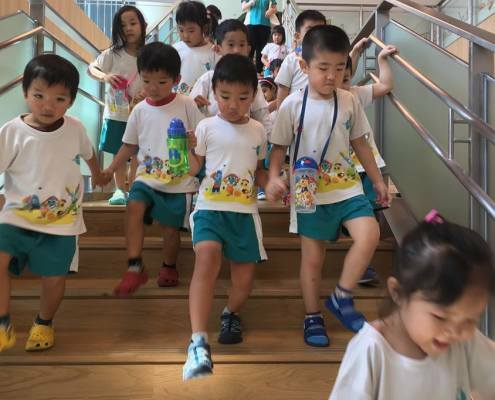 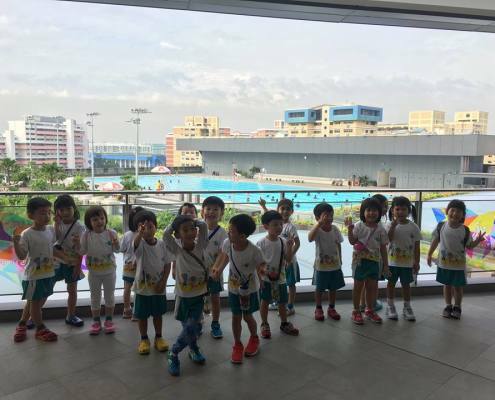 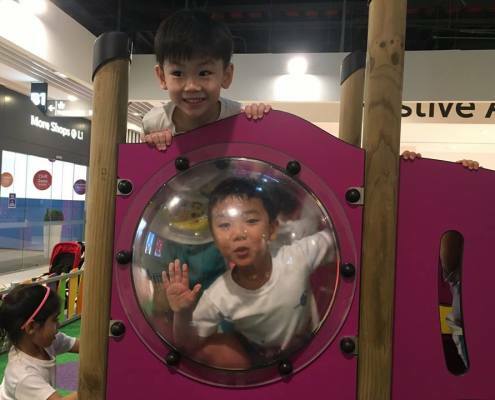 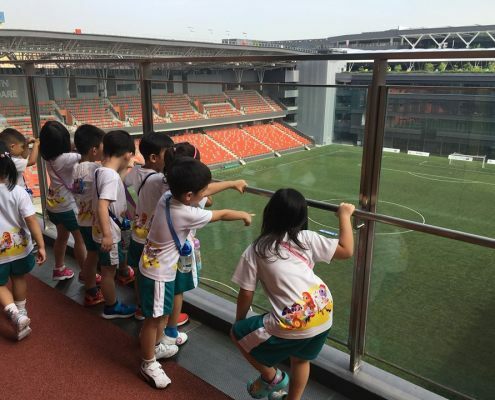 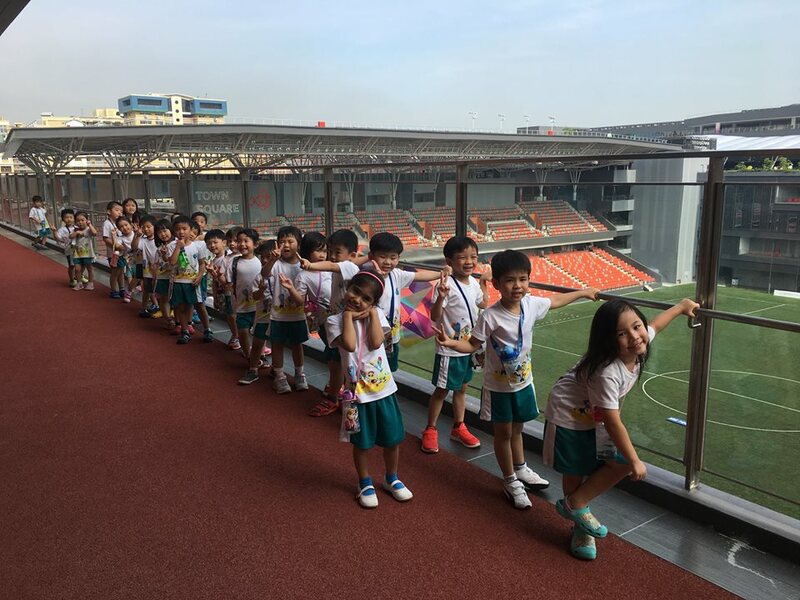 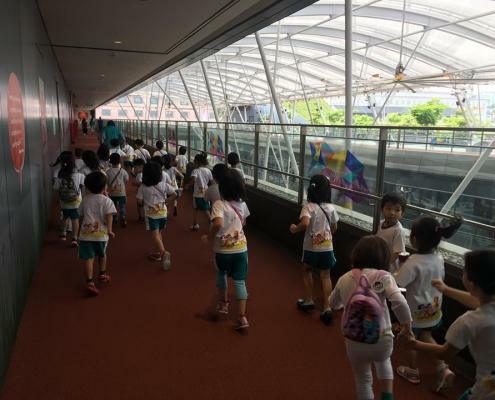 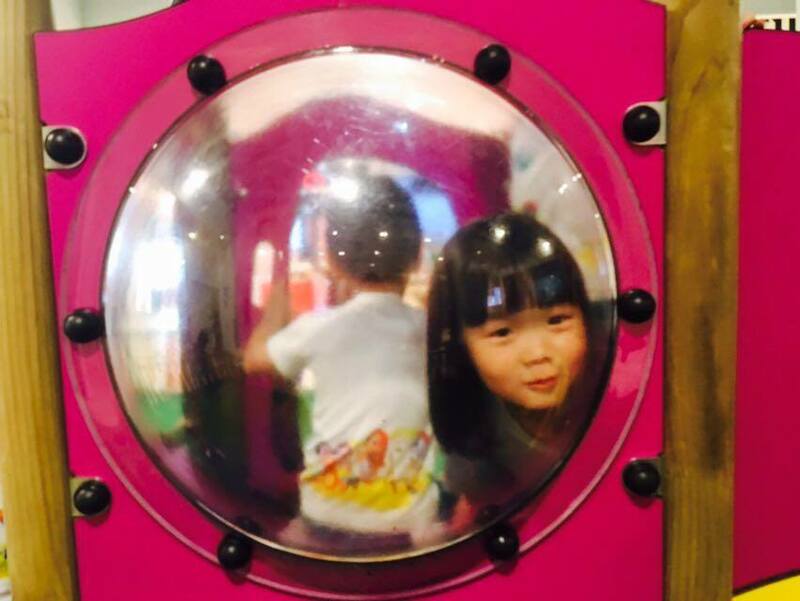 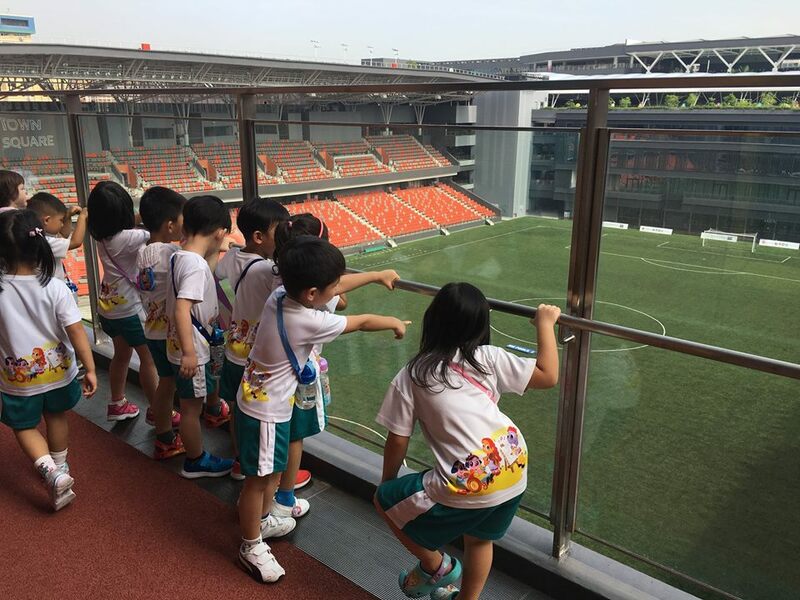 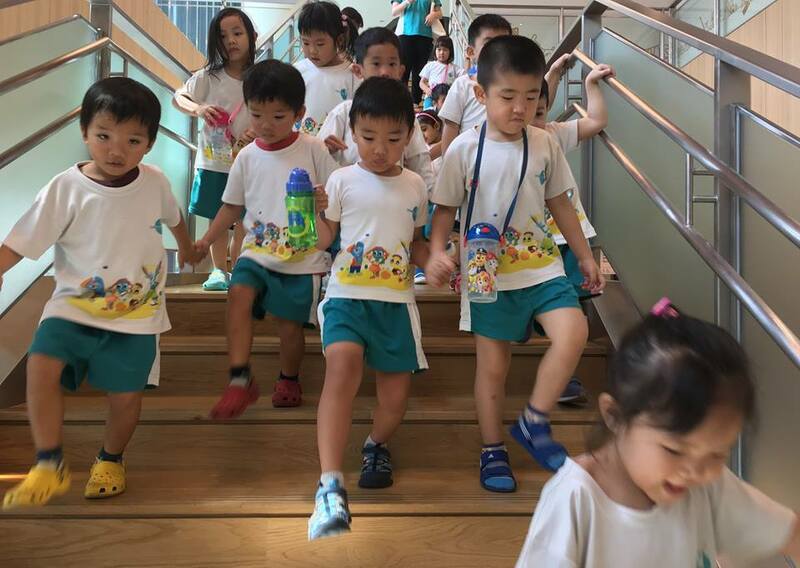 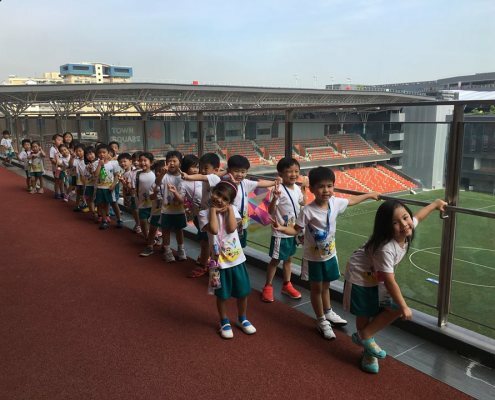 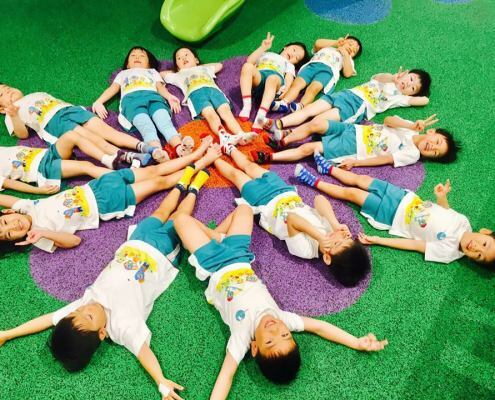 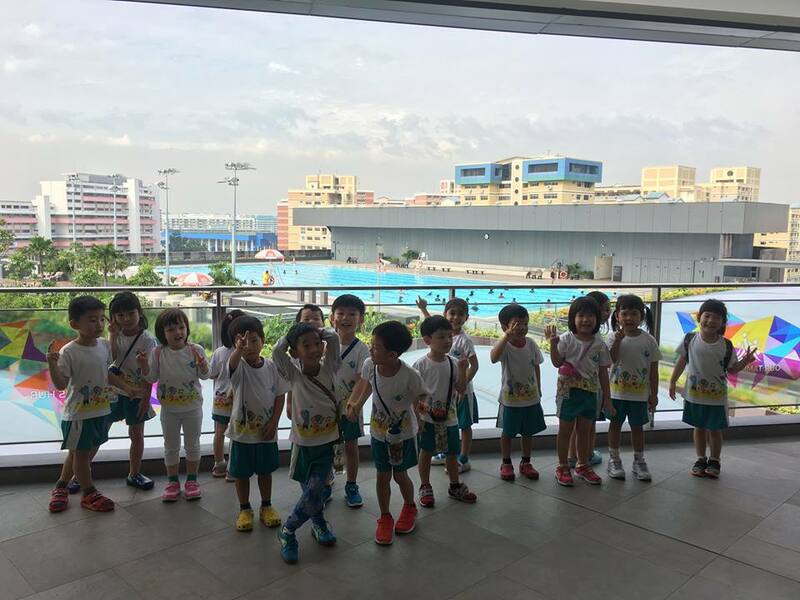 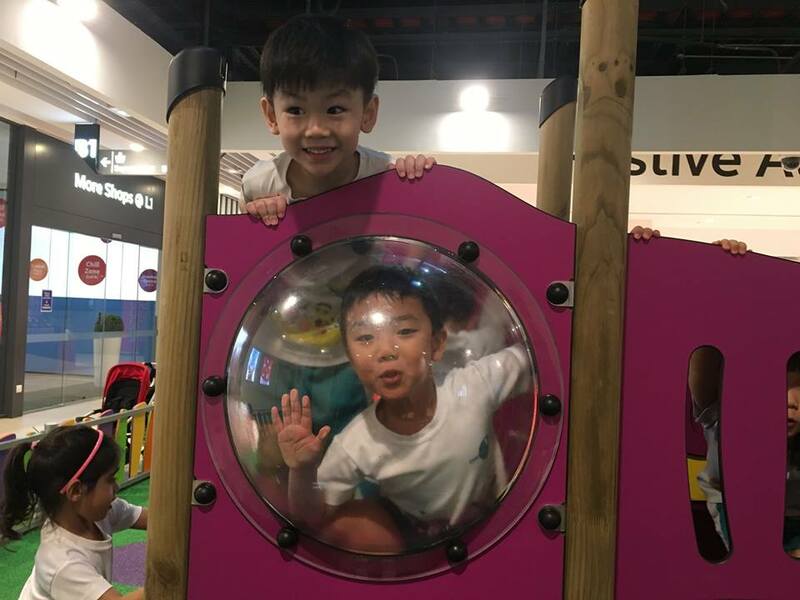 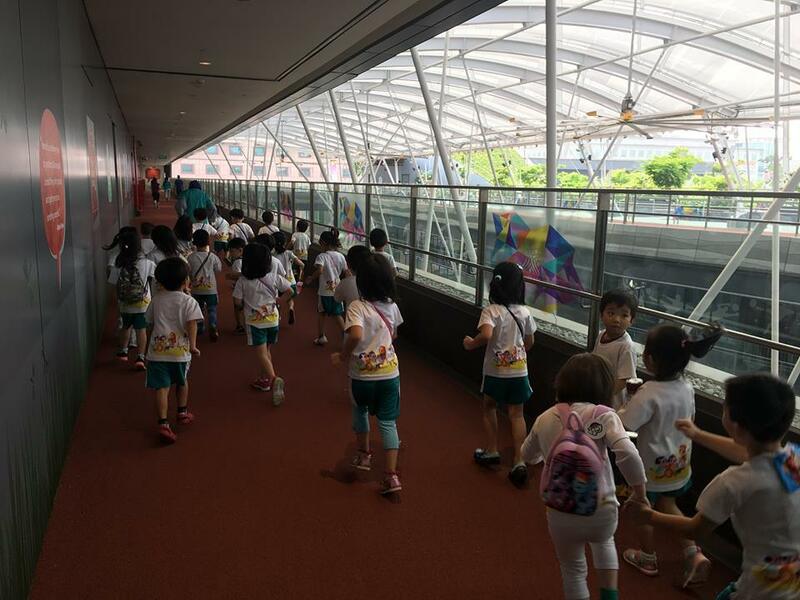 They visited the Olympic-sized swimming pool, indoor playground, rooftop track. 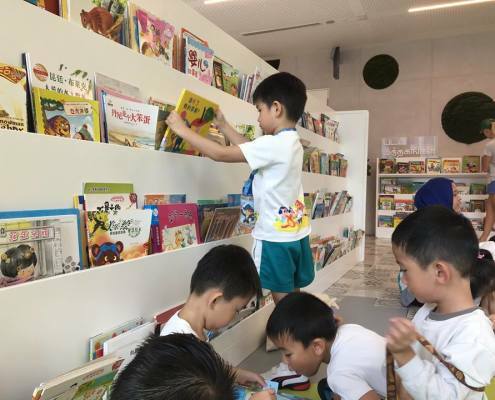 and of course, the beautiful 5-level library. 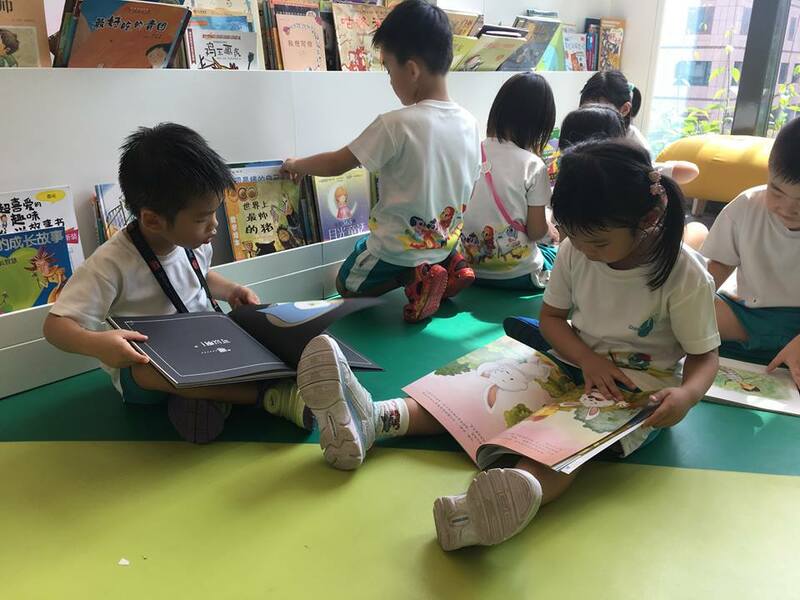 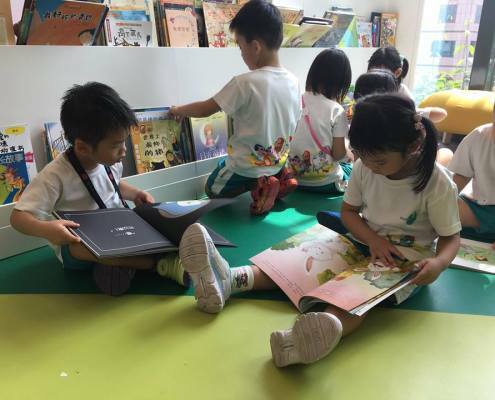 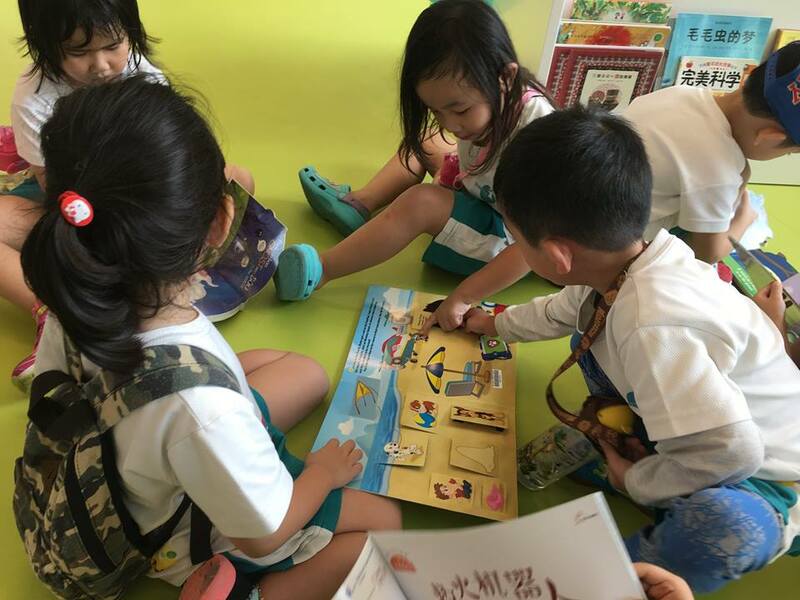 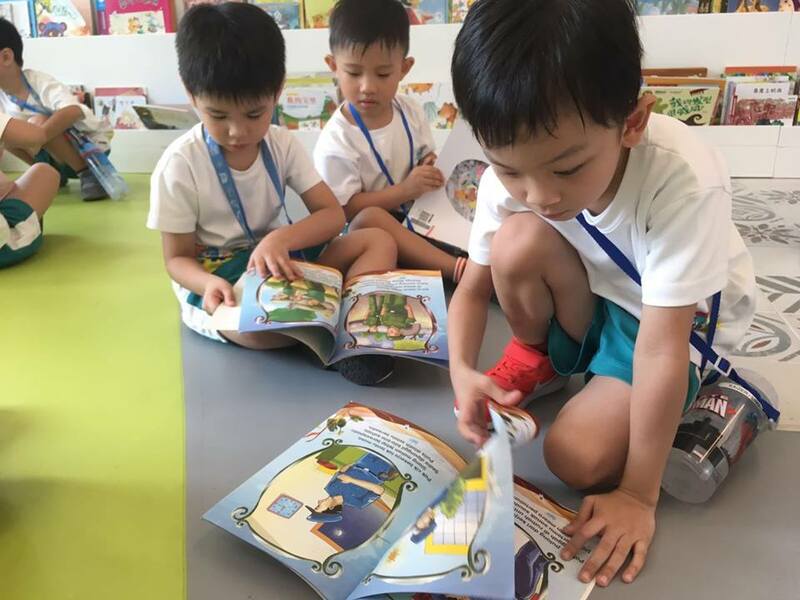 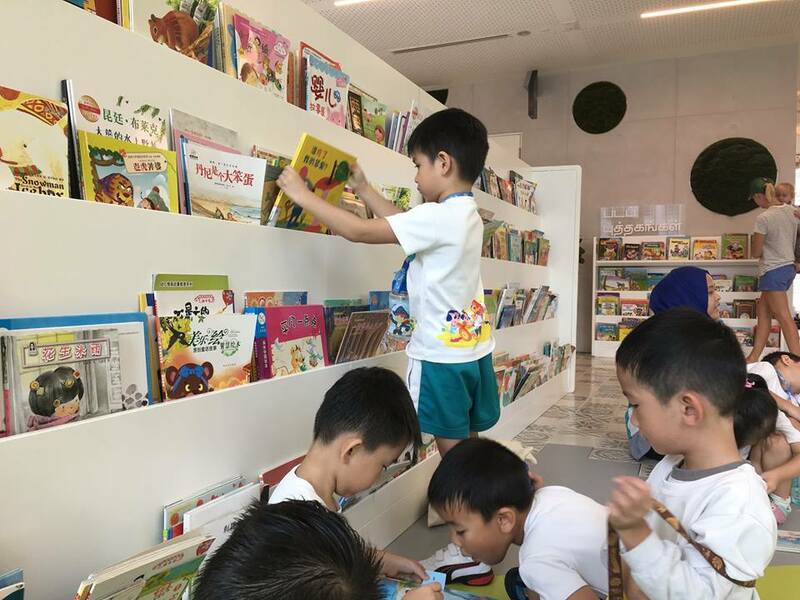 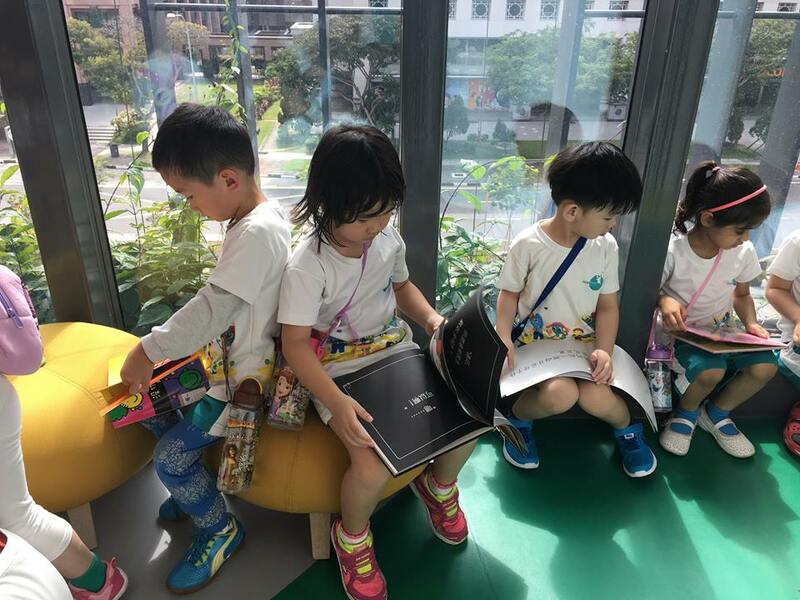 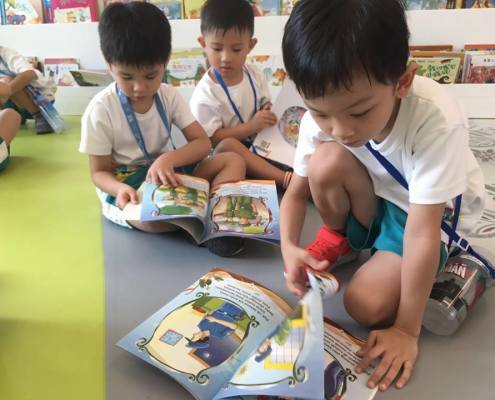 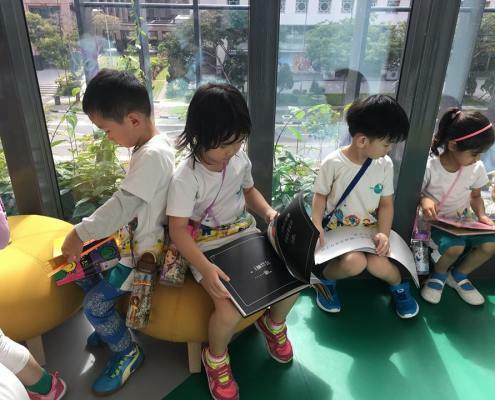 At the library, the children remembered to use their indoor voices and returned the books to the correct shelf after reading them. 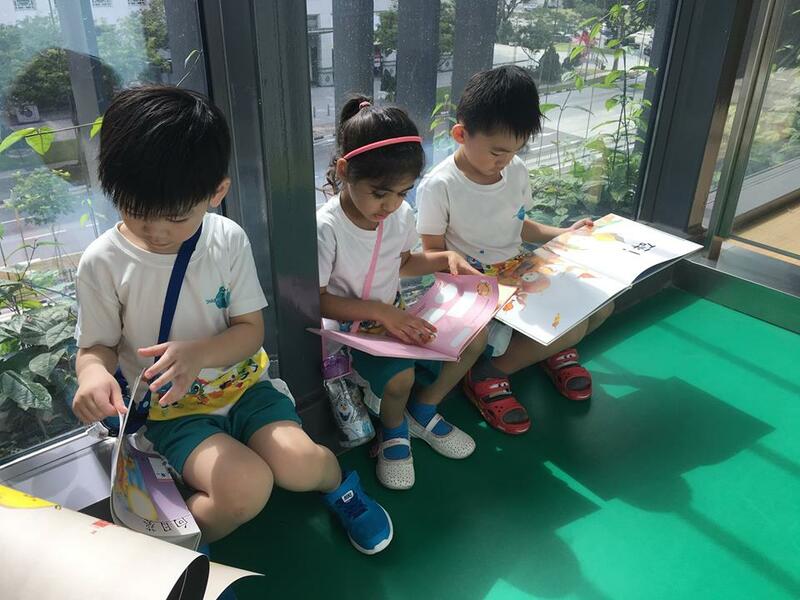 They thoroughly enjoyed sharing stories with their friends at the library. 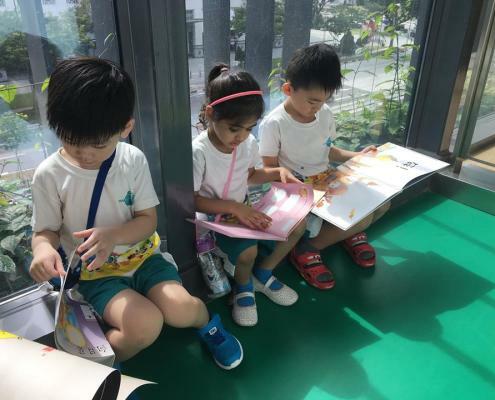 Cultivating good reading habits and proper etiquette at the library are skills for life!